DURHAM – The Municipality of West Grey met with NextEra energy at Monday’s Committee of the Whole meeting. As part of the approval process for the wind turbines planned for just outside of Durham, NextEra needs to make consultation with West Grey. This began on Monday. Questions by council were answered by Derek Dudek, community relations consultant for NextEra, and Adam Rickel, project manager of the Durham project. NextEra also hired a West Grey police officer to be present at the council meetings, to ensure the safety of all people at the meeting. Mayor Kevin Eccles said to NextEra that council is elected to represent the people. 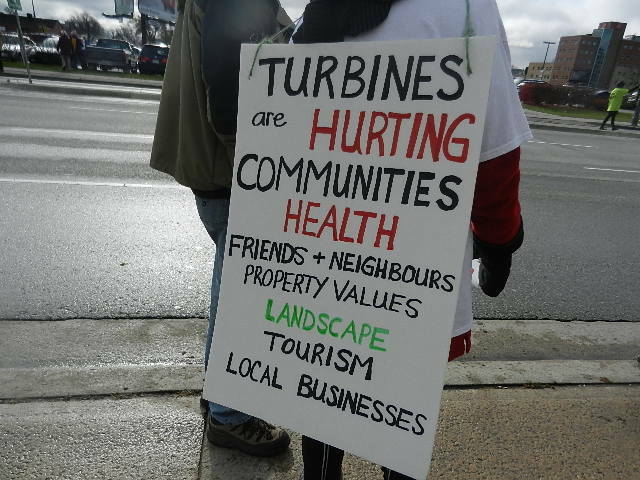 He said that the vast majority of people within West Grey don’t want the turbines in their municipality. 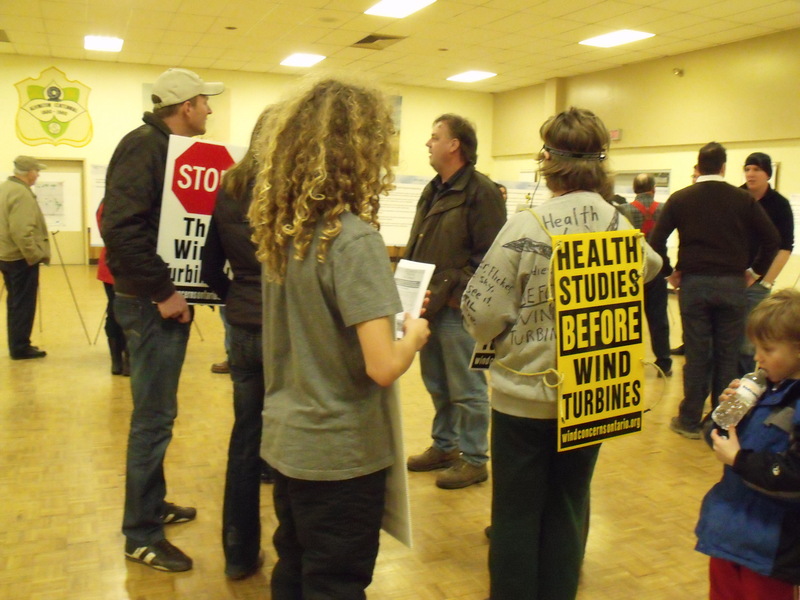 He said that was why West Grey passed a resolution saying that West Grey will not be a willing host to the turbines. “We hope that we’re providing them with accountable information that will ease their concerns with respect to the centre,” Dudek answered. 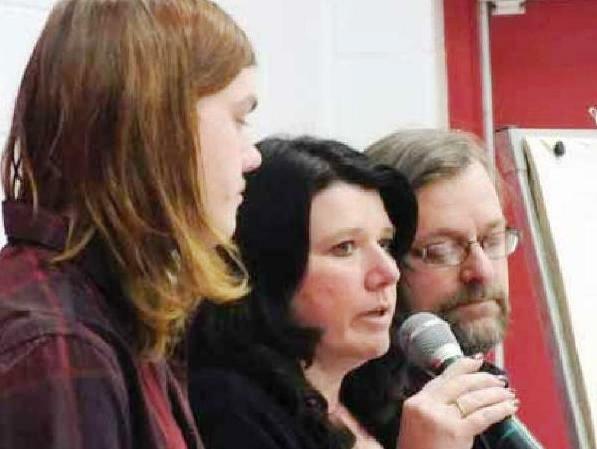 Councillor Bev Cutting made it clear to the NextEra representatives that West Grey would be getting their own independent peer review done by West Grey, at a cost to NextEra. She said that all of those proposing a project have to have it reviewed by an independent peer reviewer and that the company proposing a project always pays. 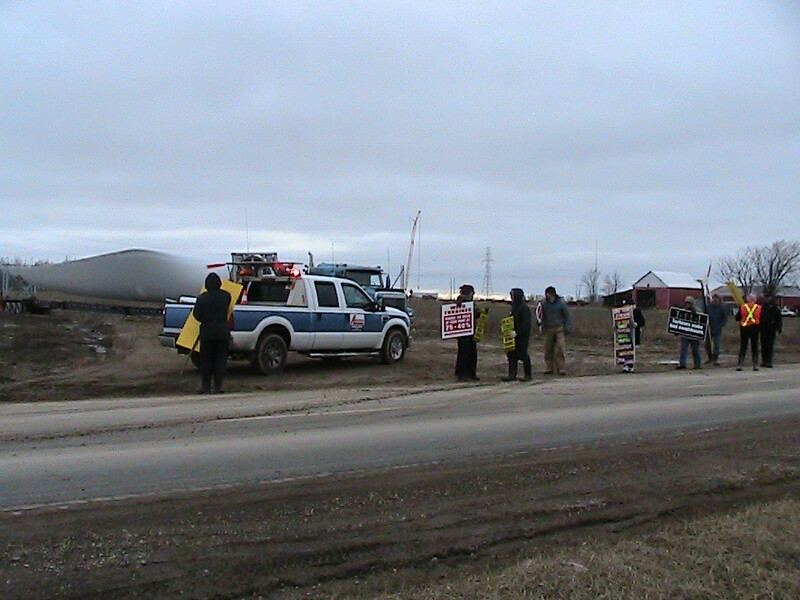 PLYMPTON-WYOMING – In a flood of people concerned about the effects of wind turbines, Paul Marsh stands out. And it isn’t just because he’s holding a picket sign. Marsh lives in Sylvan – a community south east of Thedford just over the Middlesex County line. 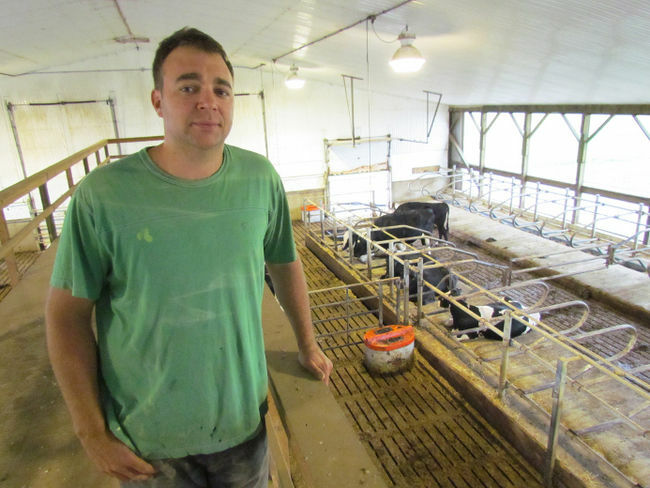 He, too, says he will be affected by the 62 turbine Cedar Point Wind Power project in Plympton-Wyoming. Marsh won’t be too close to the turbines and it’s unlikely he’ll be able to see them since his 30 acre property is filled with trees. What he will notice is a power transmission line which will run the length of his corner lot property. The Cedar Point project isn’t the only industrial wind farm which will benefit from the new power lines. 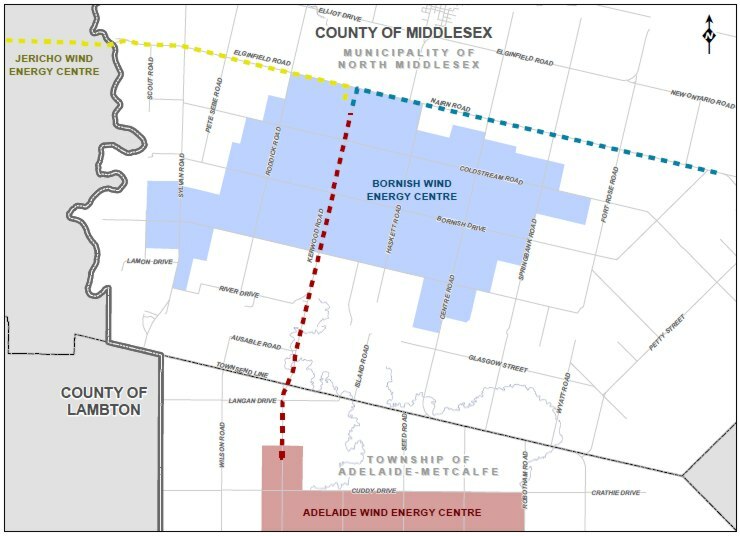 NextEra Energy also expects to hook into the line leading to feeder lines near the Bruce Power plant for its Jericho project in Lambton Shores. And it is obvious Marsh is not happy about it. Suncor wants an easement – legal permission – to erect the power lines on between 60 and 80 feet at the edge of his property. He had a “90 second conversation” about the idea with officials and now says the company will have find another way. 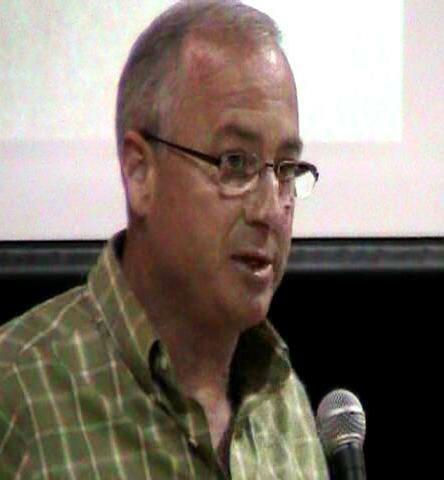 Dr. Scott Petrie, B.Sc, PhD – Executive director of Long Point Waterfowl and Adjunct Professor at the University of Western Ontario. 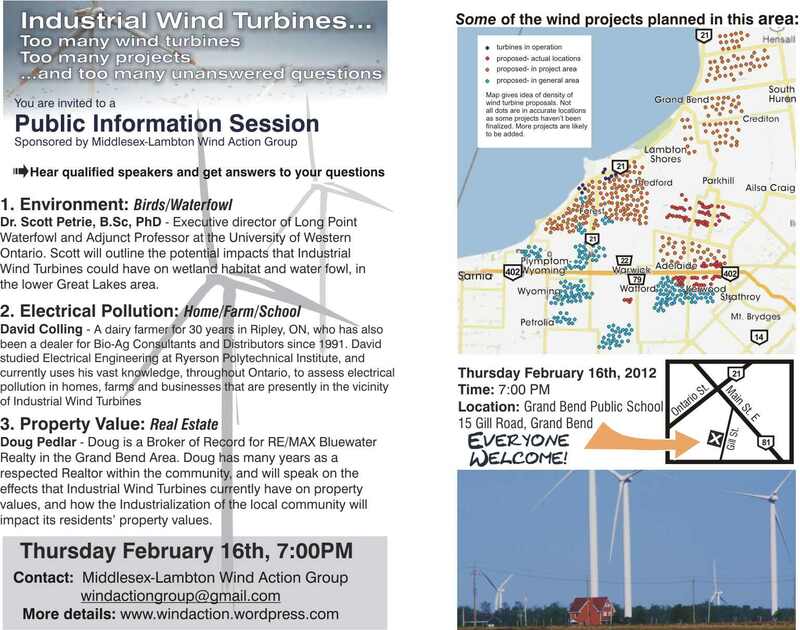 Scott will outline the potential impacts that Industrial Wind Turbines could have on wetland habitat and water fowl, in the lower Great Lakes area. 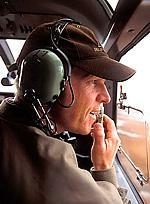 Wind Developers: if YOU install ANY transmission lines (collector lines etc.) 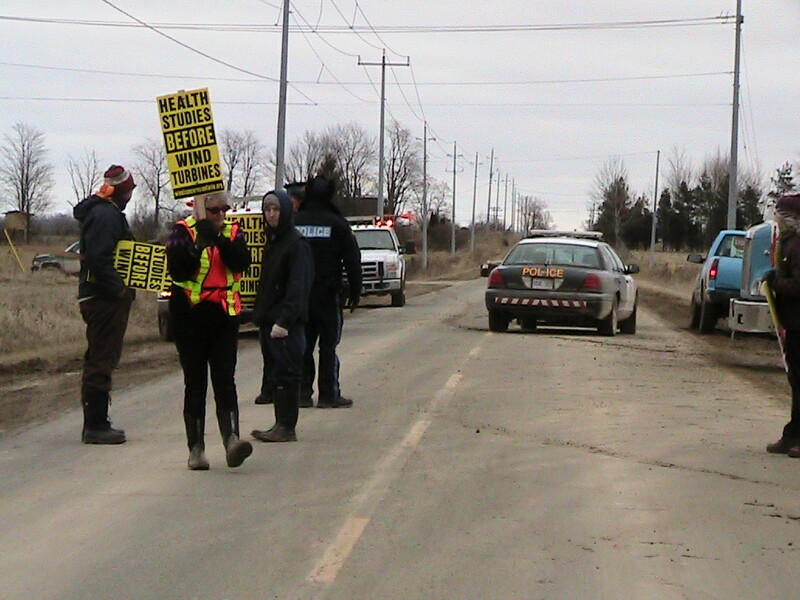 in our communities— YOU must fix the Stray Voltage that occurs, not Hydro One. That includes the lines proposed to surround my kid’s school and playground. So don’t bother telling me anything otherwise at any more of your twisted meetings. 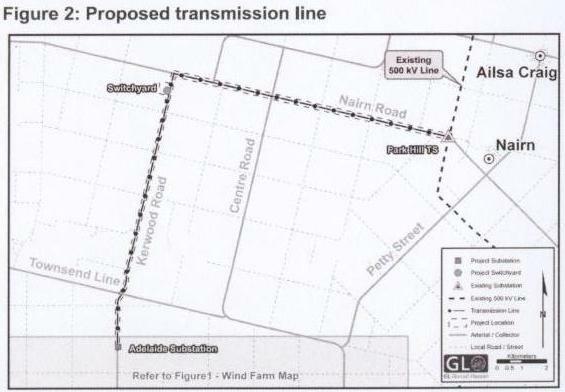 Hydro One Networks Inc. (“Hydro One”) invites you to a Public Information Centre to learn more about plans to upgrade an existing double-circuit 230 kilovolt transmission line. 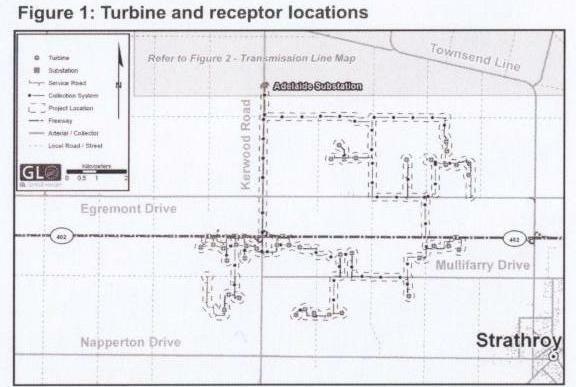 The transmission line, as shown on the map below, connects Lambton Transformer Station (TS) in the Township of St. Clair with Longwood TS in the Municipality of Strathroy-Caradoc. 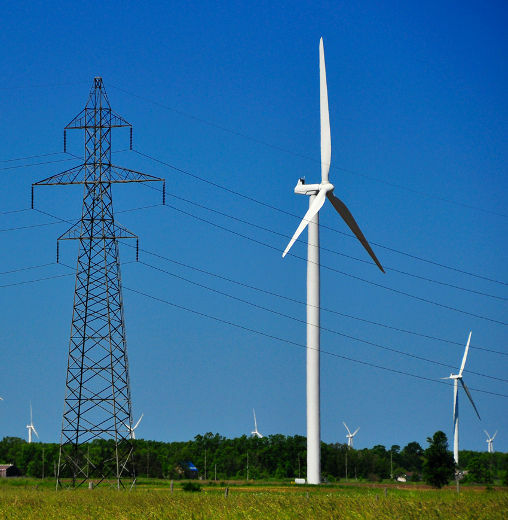 Consistent with Province of Ontario’s Long-Term Energy Plan, this project is required by the end of 2014 to increase capacity of the transmission system west of London to carry additional power from renewable, gas and other sources. The project involves replacing the conductor (wire) and insulators on the existing transmission towers. 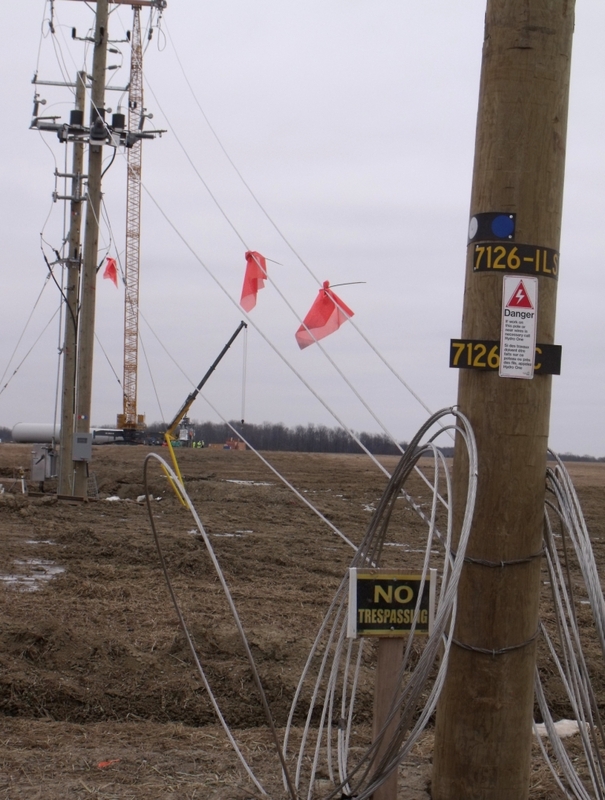 Hydro One will also repair selected tower foundations to ensure the long-term structural integrity of the transmission line. 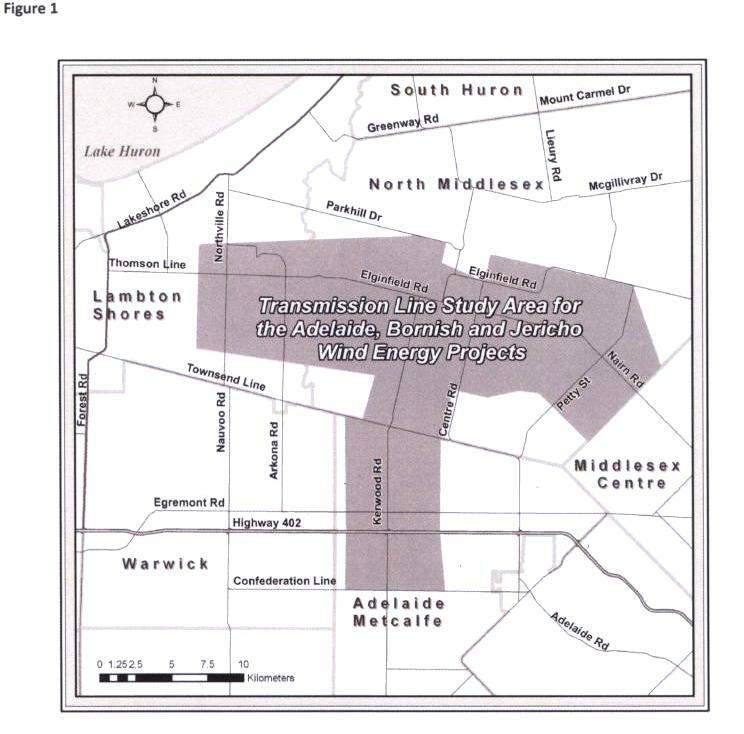 This project is being planned in accordance with the Class Environmental Assessment for Minor Transmission Facilities. The project will undergo an initial Environmental Screening. Screening criteria will be used to assess the potential significance of effects. If significant effects cannot be avoided, Hydro One will carry out a full Class Environmental Assessment. 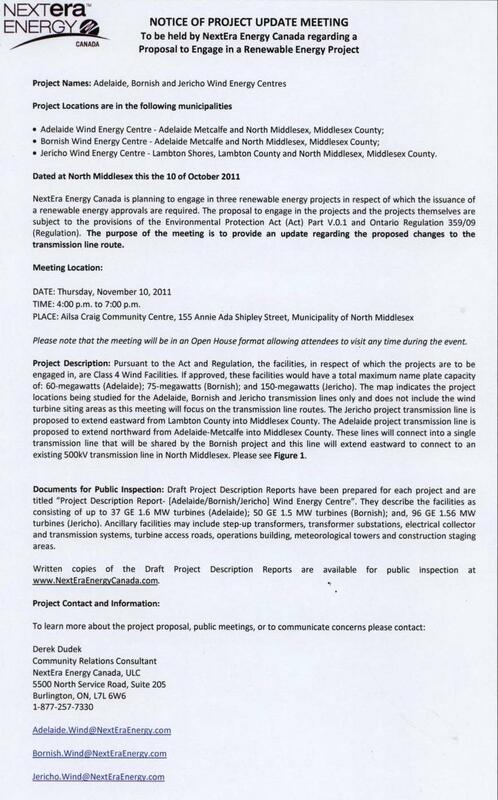 The project will also require approval under Section 92 of the Ontario Energy Board Act, 1998. The Ontario Energy Board regulates the electricity sector in Ontario and will review Hydro One’s “Leave to Construct” application to determine if the construction and operation of the proposed project is in the public interest. 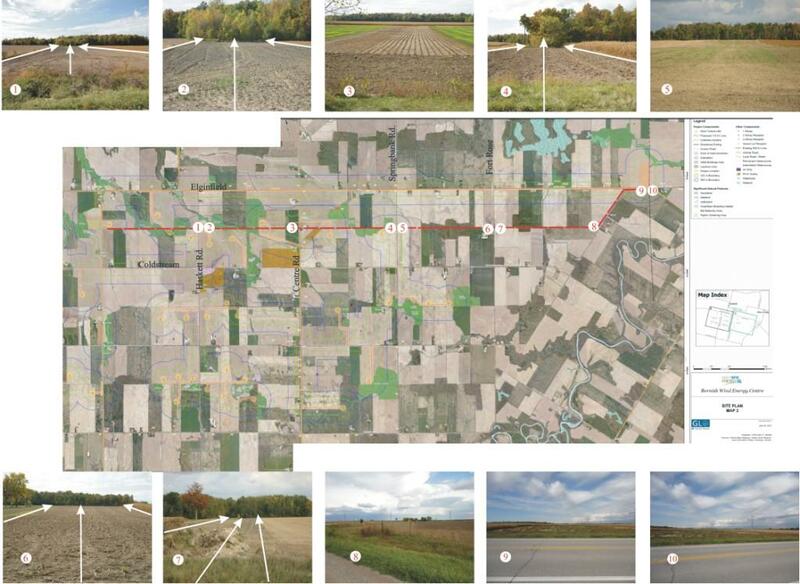 Opportunities for public input exist throughout both the environmental planning and Ontario Energy Board review processes. Interested parties are invited to attend one of our public information centres to learn more about the project and to provide comments to our project team. 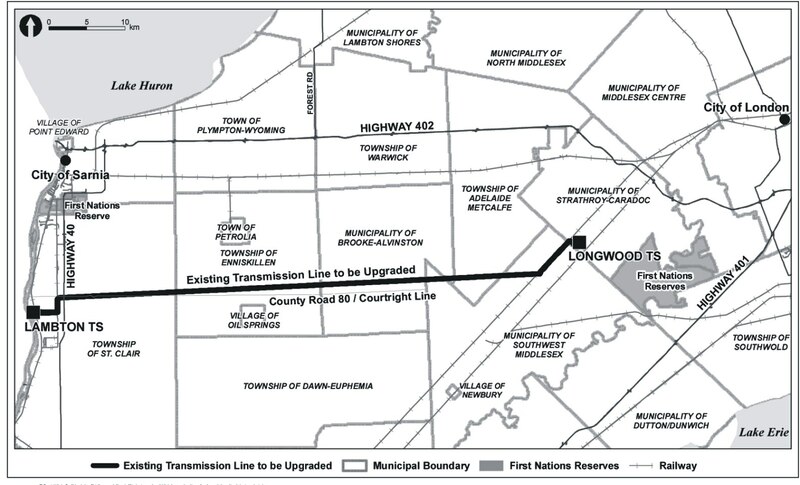 A major upgrade to a 70-kilometre transmission line slicing through Lambton County bodes well for the local economy, community leaders say. 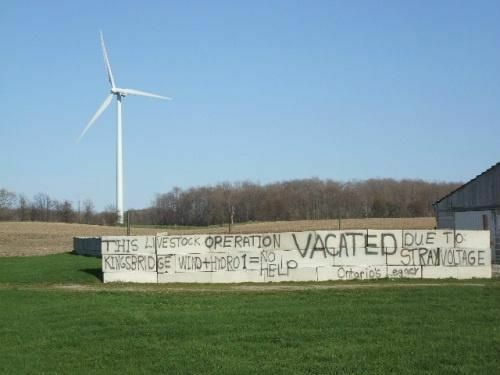 Click to watch The Aftermath of wind turbines. If they let this happen in Hawaii, just guess what Ontario will look like.